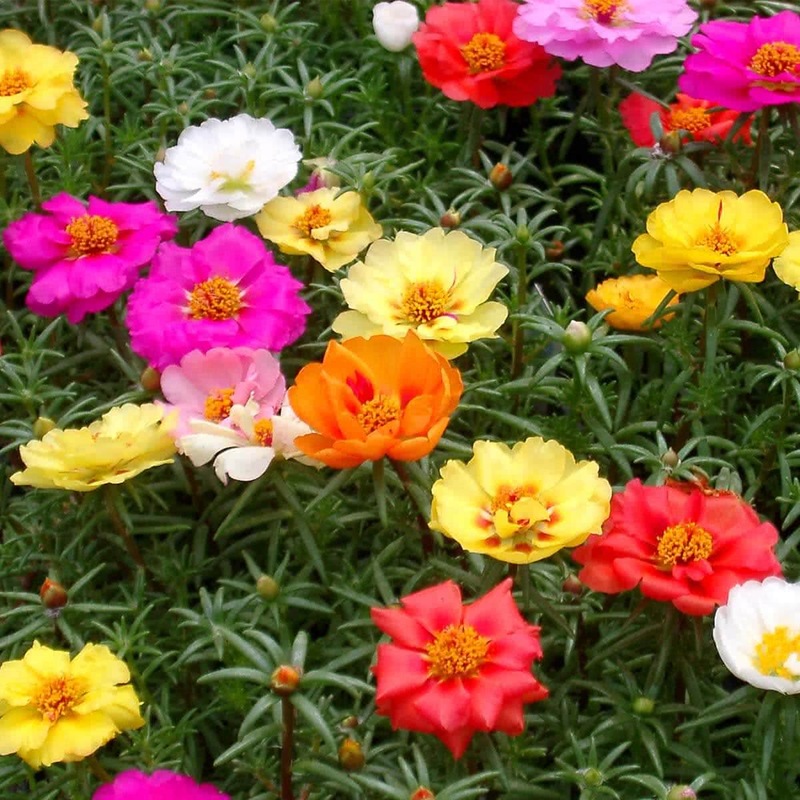 Portulaca flowers can grow in different soil types but prefer sandy, well-drained soil and love the full sunlight. 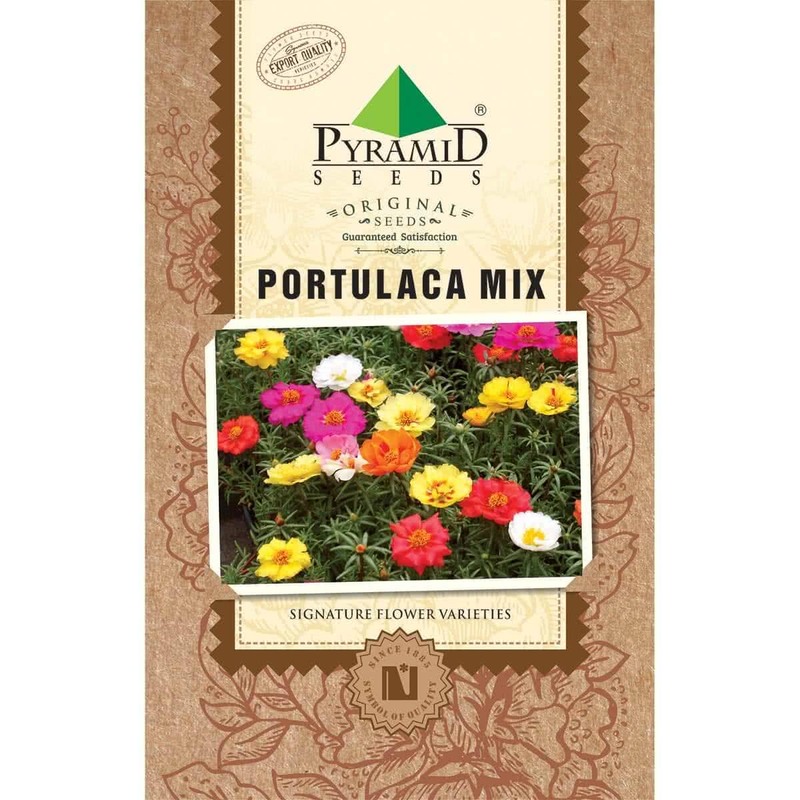 Comes in varieties of colors, Portulaca requires 6-8 hours of full sun. If grown in shady areas, they will close up their flowers.